Congratulations on your smart decision to have your child learn music. 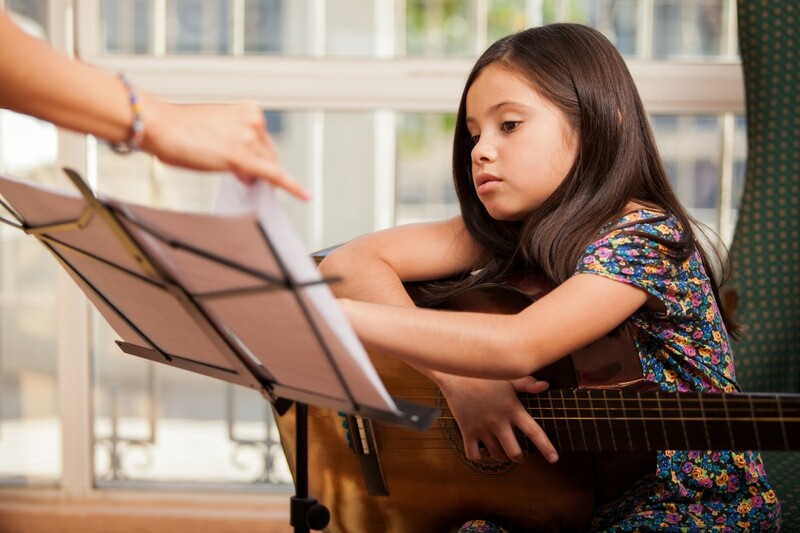 Help your child gain a lifelong love and understanding of music and give her or him the opportunity to experience the success that comes with committed practice. 30 and 45-minute lessons offered seven days a week. Gentle, patient, and enthusiastic teachers who enjoy working with children and teenagers. Fun lessons! 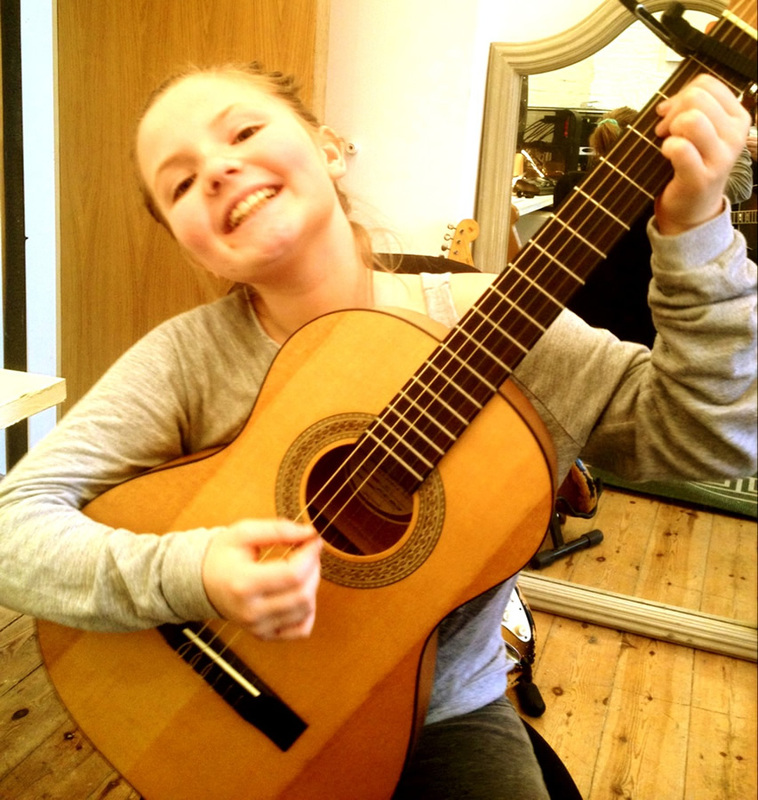 In years of helping young people to play guitar, the teachers at Guitar Lessons London have found that motivation is the most important element of success. This means we teach favorite kids songs to younger children, and popular pop and rock songs to teenagers, in a businesslike but enjoyable atmosphere. Focused lessons with clear and achievable goals supported by short and precise assignments for practice. A habit of regular practice is encouraged in clear and achievable steps. • Strings and Fret names and numbers. • Simple and fun ear training games. • Solid Technique with Good Posture and Hand Positioning. We also provide materials to encourage and teach you, as a parent how to take a passive, yet supportive role in your child’s music education. Call us Today 07957 230 354!